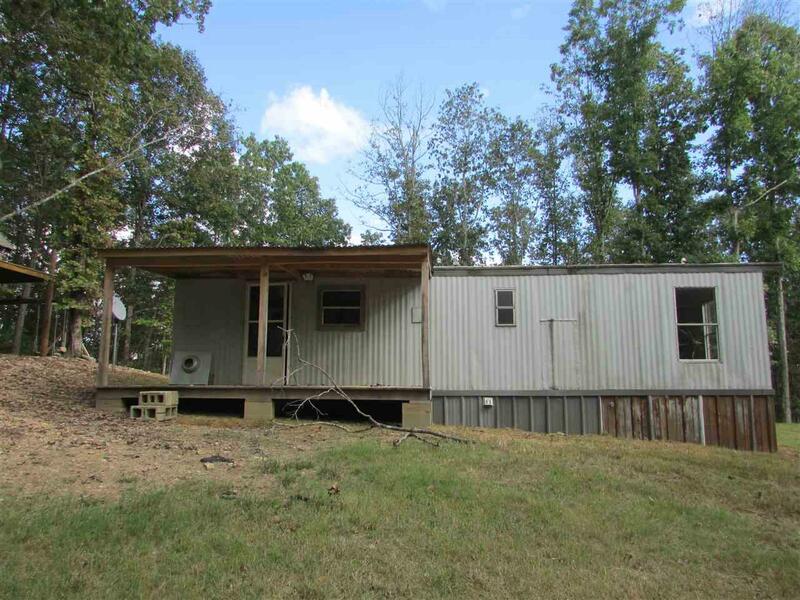 Rustic 2 bedroom, 1 bath Hunting Cabin Priced to Sell! 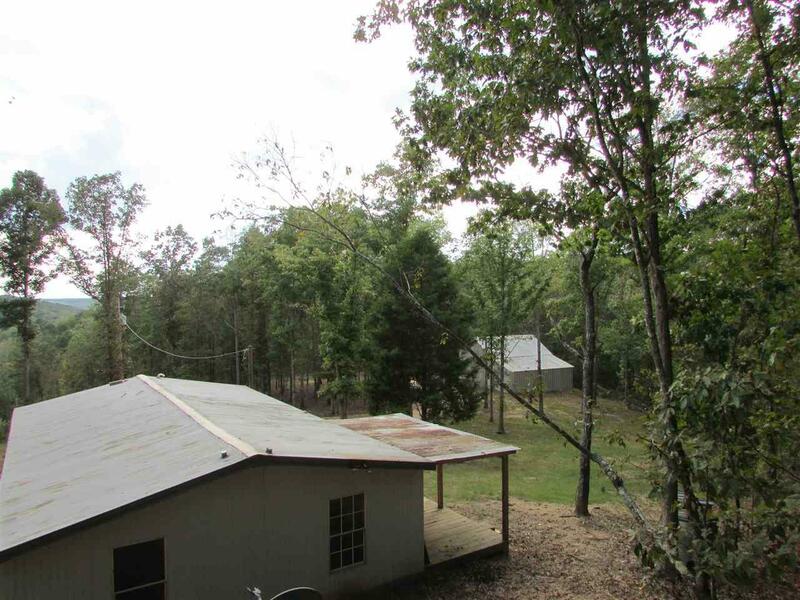 This 20+/- acres of land is located within walking distance of the Lauderdale Wildlife Management Area. 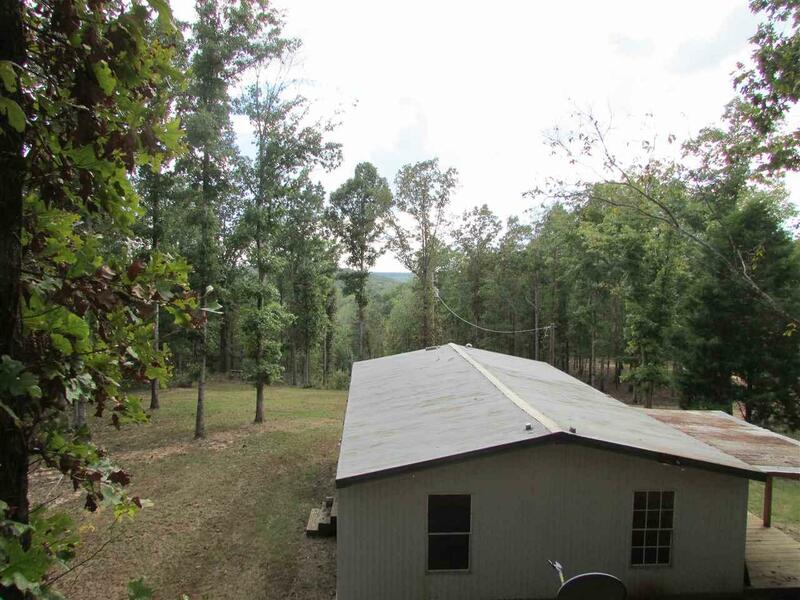 Very private & remote, located high on a hill. 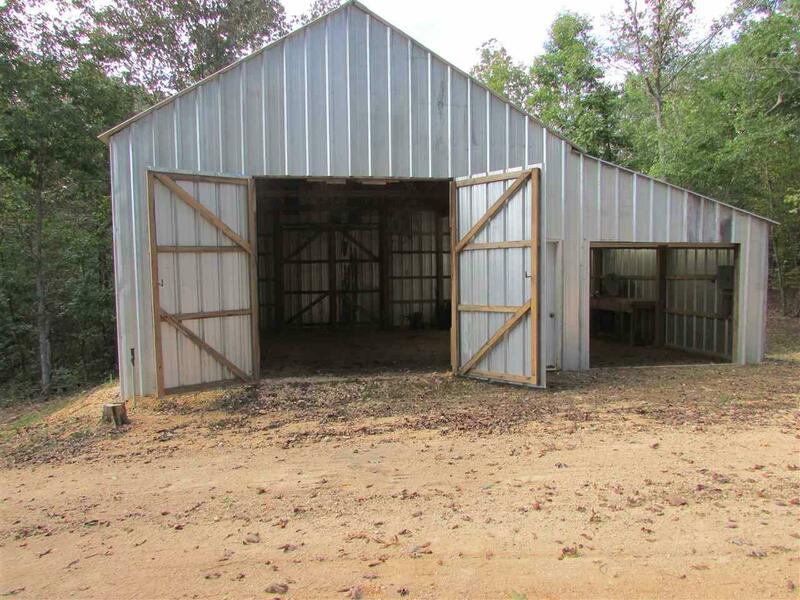 It has a great spot to build on & a great barn to store all of your equipment. Has some fenced area for horses.